US, UK & Canada. If you are currently not in any of those countries, I do suggest to go ahead and try the standard paypal tool. If you are having any other types of errors please elaborate. Thank you. 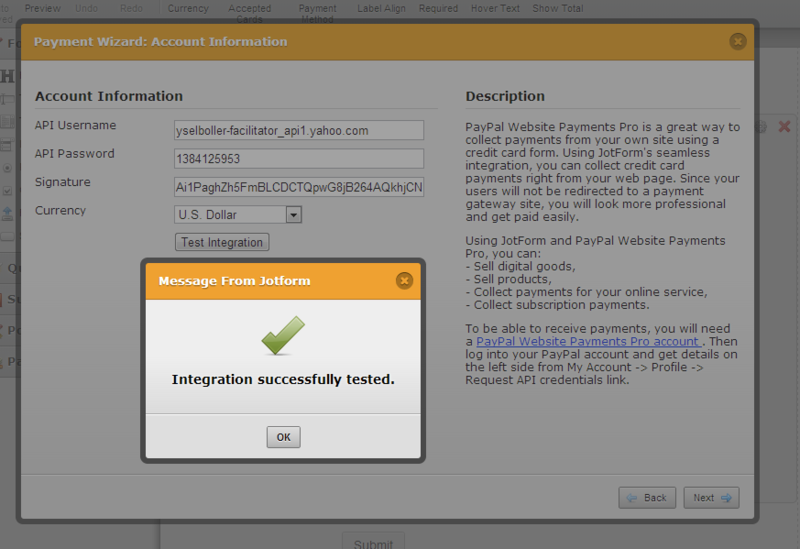 In addition t my Colleagues response, I can see that you are from UK and upon testing Paypal pro on my end using my own credentials, I was able to integrate without any error. Please try to check clear your cache and cookies and try again. If problem persists, please let us know so that we could further investigate. Providing us the URL or tile of the form can also help us track the issue you are currently having.